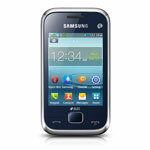 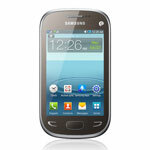 Prices of Samsung Smart Feature Mobile Phone in India. 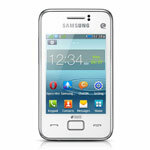 These models of Samsung Mobile Phone are in Price range of Rs. 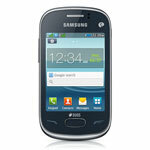 3100-5900.